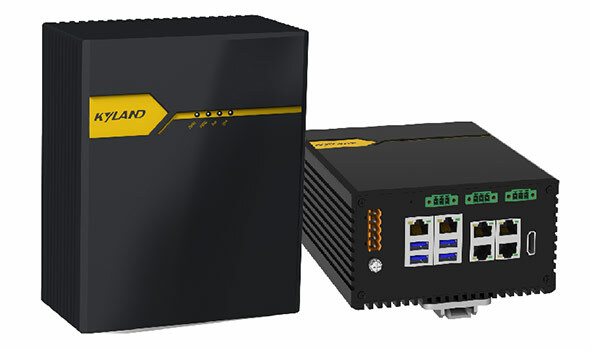 NEWPRE industrial server integrates the real-time and non-real-time control systems in one platform,such as edge computing, process control, industrial vision, motion control, protocol conversion, etc. It is characterized by integration, intelligence, real-time and flexible expansion which make leading enterprises more powerful, and also help industrial manufacturing enterprises to stand at a higher starting point and give full play to the advantages of agile innovation. 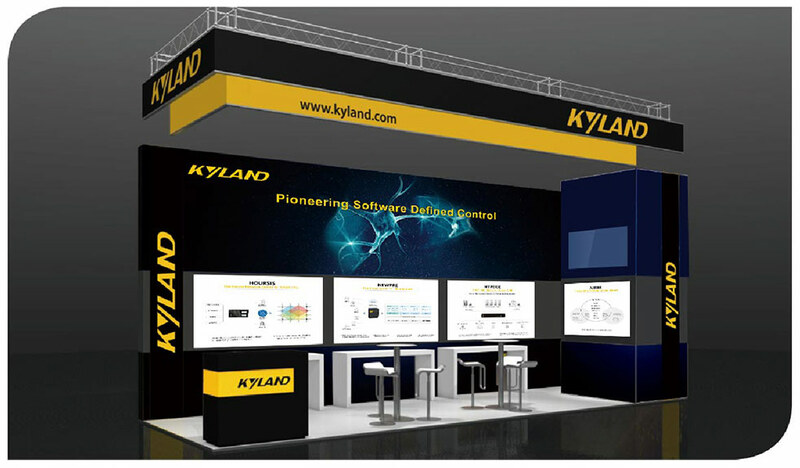 As an important global partner of Intel in the field of industrial Internet and a member of the Intel IOT Solutions Alliance, KYLAND is going to show case of the software defined control based on virtualization technology and sharing the best practices of industrial control transformation: an industrial server virtualize 20 PLCs to complete motion control under AI visual recognition. As an edge computing server for smart city, HOURSIS integrates edge computing, IOT platform, localized big data and AI control, and becomes an intelligent node of a smart city's neural network. It supports intelligent traffic adaptive management, flexible access to various city IOT sensing terminals, and flexible loading of city management applications which can be the access and management platform for city management. HYPERIE, an edge computing server for smart grid, innovatively integrates edge computing, software defined control, big data and other technologies into the grid control system. It integrates the functions of primary equipment monitoring, protection, measurement, remote motors, switches and other substation secondary equipment, bringing revolutionary changes to the safe operation, management and maintenance of the power grid. NEWPRE, an edge computing server for industrial control, truly realizes intelligent manufacturing by software defined control, reduces investment costs and operating costs, flexibly expands production line applications and improves industrial production efficiency. AUTBUS, a real-time high bandwidth fieldbus, is a perfect combination of the advantages of traditional industrial fieldbus and Ethernet bus. AUTBUS is based on IPv6 two-wire broadband bus technology, with sufficient bandwidth (100 M+) and a minimum 8us data cycle period to support critical real-time missions. 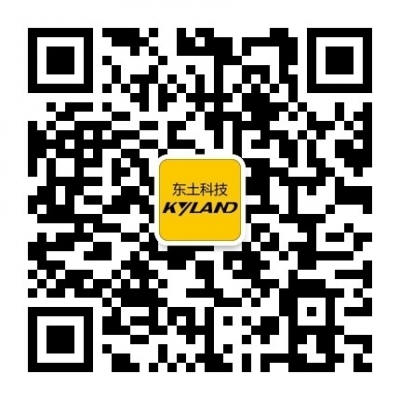 AUTBUS initiated by KYLAND has now become an international standard: IEC61158- Type 28, IEC61784- CP 22.